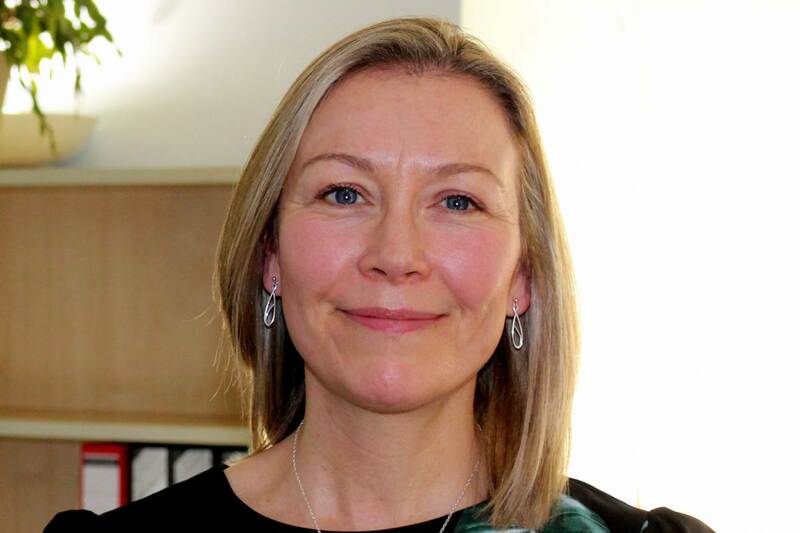 Aberdeen-headquartered oil and gas service company TEMS International has appointed Nicola Lomax to the newly created role of QHSE manager as it continues to expand its workforce in response to growing demand for its services. Lomax will be responsible for developing and managing the firm’s health, safety, environmental and quality systems and procedures in accordance with ISO 9001, 14001 and 45001 standards. She will support commercial and procurement activities, oversee the creation of an internal audit scheme and develop and deliver a QHSE training program for employees. Lomax brings extensive QHSE experience to the independent drilling fluid systems specialist, with the discipline having been a requirement of all the previous posts she has held during her 18-year career across various industries, including oil and gas, automotive and industrial printing. The appointment of a QHSE manager follows a year of significant growth for TEMS International, which has included the award of a number of major global contracts and the opening of a U.S. office in Houston. In support of that growth the firm has also appointed Fiona Leslie to the role of accounts administrator in its Aberdeen office. She will provide accounting, administrative and logistics support across the whole business. Managing director Bill Walkingshaw said, “We have worked hard over the past 18 months to establish TEMS International within the oil and gas industry, where improving drilling efficiency remains at the forefront of operators’ thoughts. The business is growing, which this year has been buoyed by securing a number of large global contracts and setting up an office in Houston.